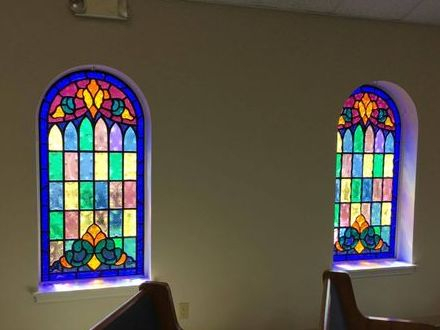 In 2017, Laws Stained Glass Studios installed (2) faceted glass windows at South Winnfield Baptist Church in Winnfield, LA. 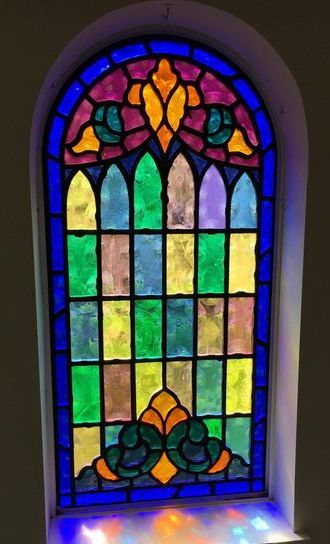 The windows (size 29" wide x 59" high) do not contain artwork or memorial plates. 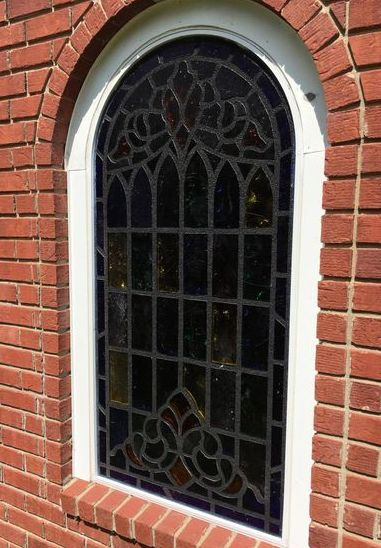 Laws installed the windows into the existing wood frames.